Sephora has a new Free Deluxe Sampler offer! 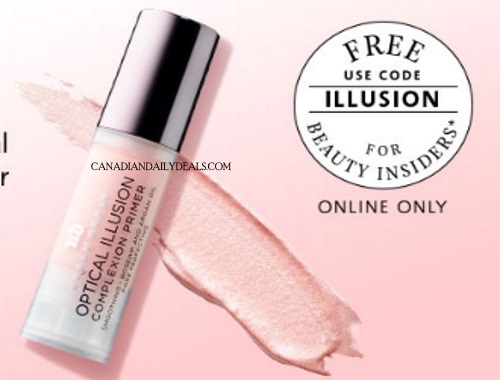 Get a Free Urban Decay Optical Illusion Complexion Primer with any $25 online purchase. Enter the promo code ILLUSION at checkout to add this to your cart. Available online while quantities last.